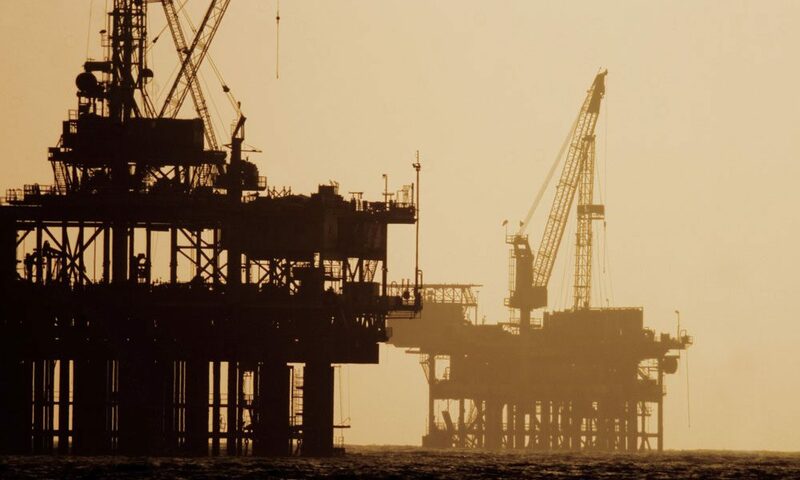 Penspen has been providing engineering, project management, asset management and integrity services to the energy industry worldwide for over 65+ years. Originally founded in the UK in 1954 as Spencer & Partners, the company has now grown to include over 800 members of staff, with major offices in London, Mexico, Houston, Abu Dhabi and Bangkok. 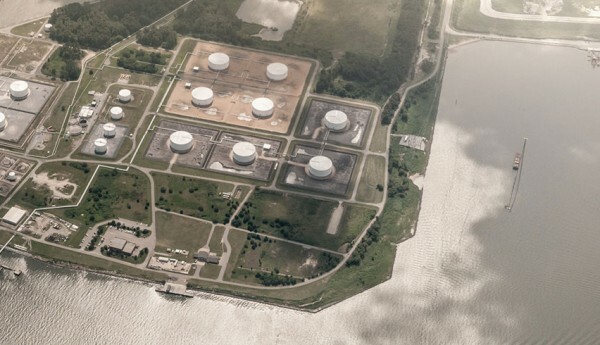 During its history, Penspen has undertaken over 10,000 projects, addressing a wide range of challenges from the economic evaluation of pipelines to complex integrated facilities design. Our heritage is onshore pipeline engineering and we have been involved in major pipeline projects around the world. Our range of our services has expanded to meet our clients’ needs and we now provide the full scope of engineering services for the life cycle of an asset. We have also developed an extensive range of training services covering engineering design, integrity, and operations and maintenance, for energy assets. Penspen works with a wide range of clients including many well-known international and national oil companies, utilities and infrastructure owners. We differentiate ourselves on the technical and operational quality of service which we deliver to our clients and partners. Also, we have no ownership ties to operators, contractors or suppliers, and therefore provide a truly independent, best practice service. Penspen is a proud member of the Dar Group. The Dar Group is an international network of professional service firms, with over 18,000 staff in 59 countries. It is dedicated to the engineering design and project management of major infrastructure projects. Penspen is able to draw upon the resources, expertise and experience of the entire Group. Find out about our comprehensive range of services, delivered individually or as part of a fully integrated programme.